HomeMember NewsArticlesCongratulations to our first Young & Junior Folk Music Artist Awards recipients! Josh receives the $330 ‘David O’Connor Memorial Prize’, donated by the friends of David O’Connor, and Allegra receives mentoring over the year plus studio recording time donated by Andy Busuttil of ‘Blue Mountains Sound’. Both will appear at Folk Fed’s own SYDNEY FOLK FESTIVAL to be held in Pitt St Sydney 16-18th August 2019. Josh has very kindly donated the mentoring part of his award to runner-up CAM LAWRENCE, to whom we also offer hearty congratulations. 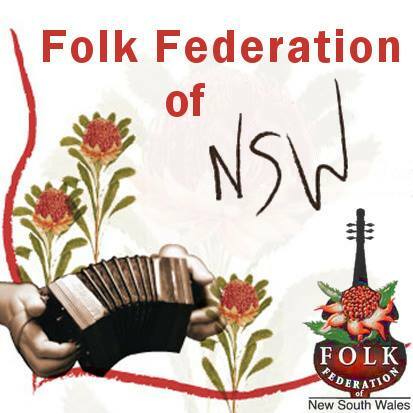 Young and Junior Artists, individual and band, keep an eye out on website www.folkfednsw.org.au for the soon to be posted 2020 awards application form.